Recently, I waxed eloquent on the luxurious things in life which can take many different shapes and forms. It makes the perfect segue for a one of the most desirable possessions that only the term luxury would be fit to define, the Audi. 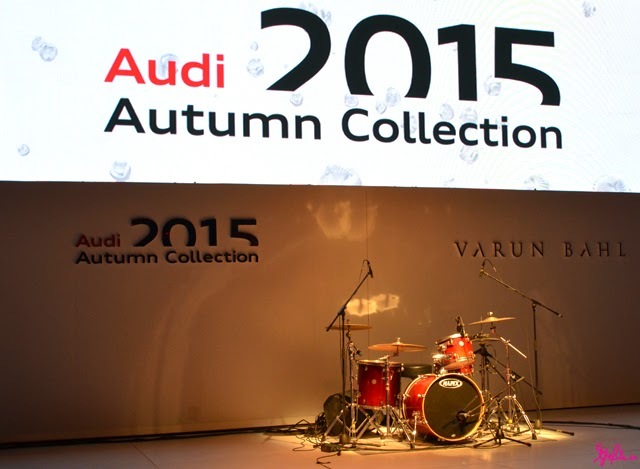 A name that needs no explanation, Audi is a leader in the automobile field of innovation, craftsmanship and sophistication so when it launched its new 2015 autumn collection with a touch of glamour, we were thrilled to be a part of the celebrations. 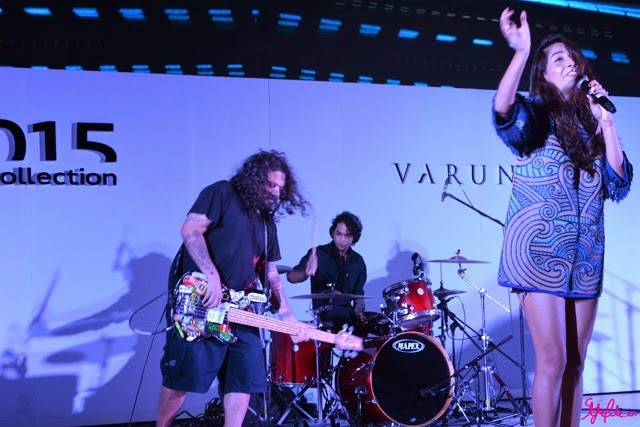 The launch started on a spell-binding note with Monica Dogra and Shaa'ir + Func taking the stage with a couple of their groovy numbers. Without a doubt, that set the tone for an enjoyable, stylish night. 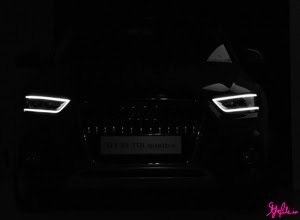 The most compelling facet of Audi is how it believes in so much more than what meets the eye. Beauty with brains, business with pleasure - its a complex combination that isn't just a car, it is a statement. A little magic followed when the curtains lifted on 3 collections of Audi's 2015 collection - Sporty, Progressive and Sophisticated. 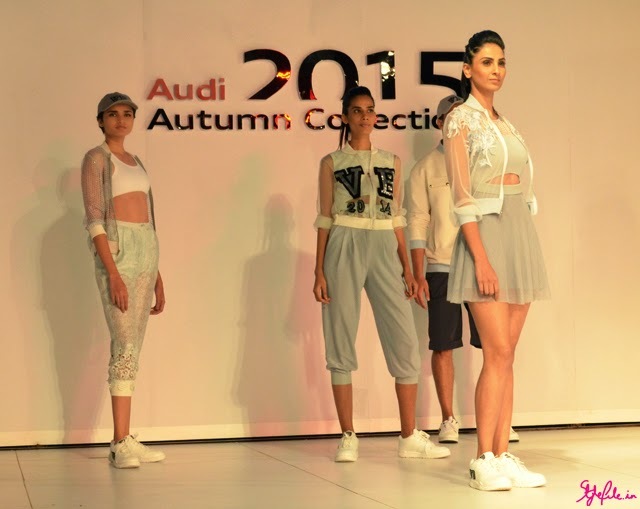 The glamour quotient was upped when Varun Bahl designed 3 lines of clothing exclusively for Audi. The sporty A4 dazzled in chaste white alongside sportswear logos, sheer jackets and tracksuits. 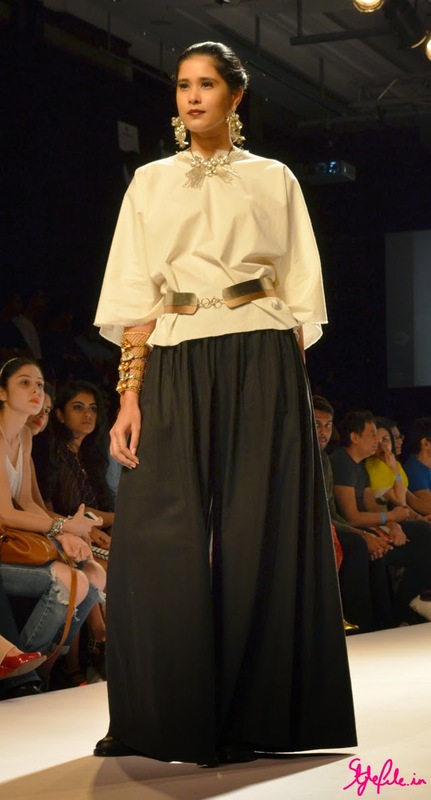 The action packed Q3, which is spacious and agile, followed with Varun Bahl's line of progressive line of structured fits, achromatic tones and ruffles. 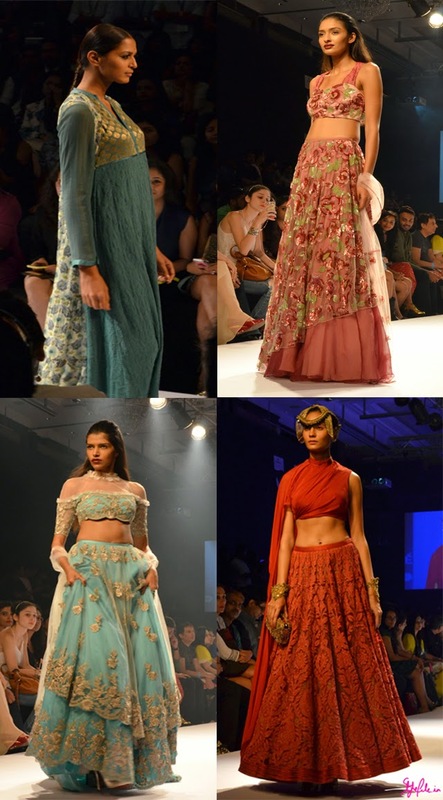 The third and final collection was my favorite, with brocade, sequins and old school Hollywood glamour taking the ramp. 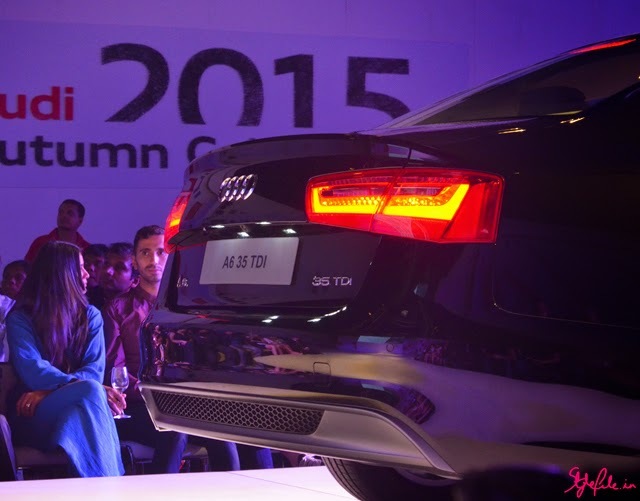 All eyes were on the sophisticated A6, which is the epitome of luxury. And just when you thought that was the end came the showstopper of the evening. 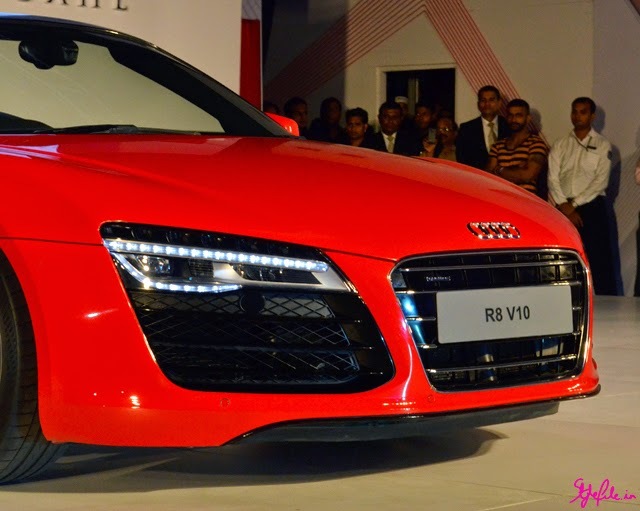 The showstopper that was the powerful, stylish R8 took over the ramp and was unveiled by Actress Katrina Kaif, complementing the car in grey. An enjoyable evening filled to the brim with luxury and style - chic collections, delightful company and sophisticated sedans; what more could you ask for! 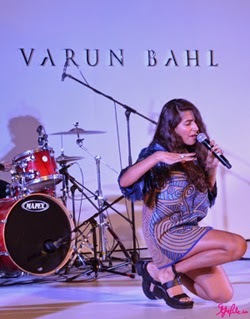 The recently concluded Lakme Fashion Week got a me thinking about a number of things - what I need to stack up on in my closet for the season to come, how can I wear sequins during the day without looking like I just came from my prom and mainly how there is so much more than clothes to fashion. 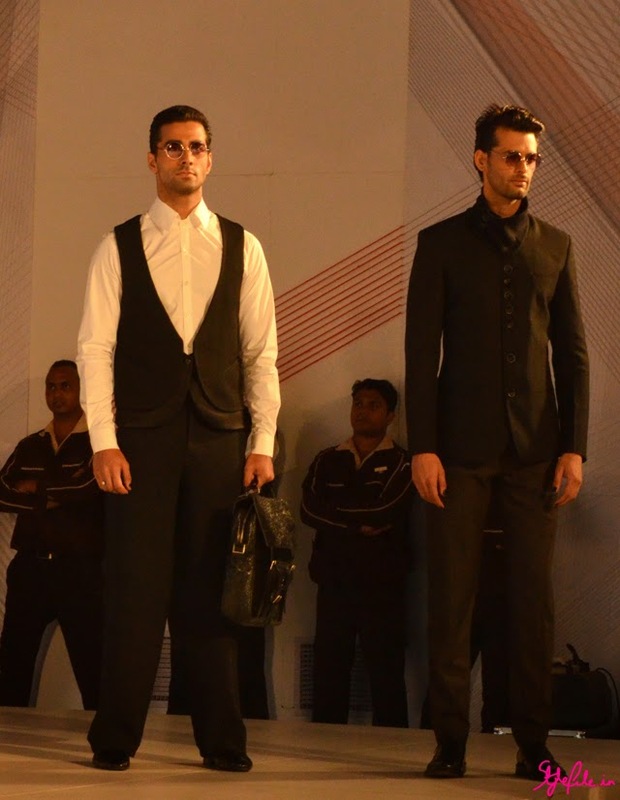 In India, Bollywood *a culture in itself* is synonymous with fashion. Hence the A-listers in the front row at fashion week and an actress promoting her latest flick, on the ramp. Two worlds that have gotten intertwined in each other and have fared exceptionally well. 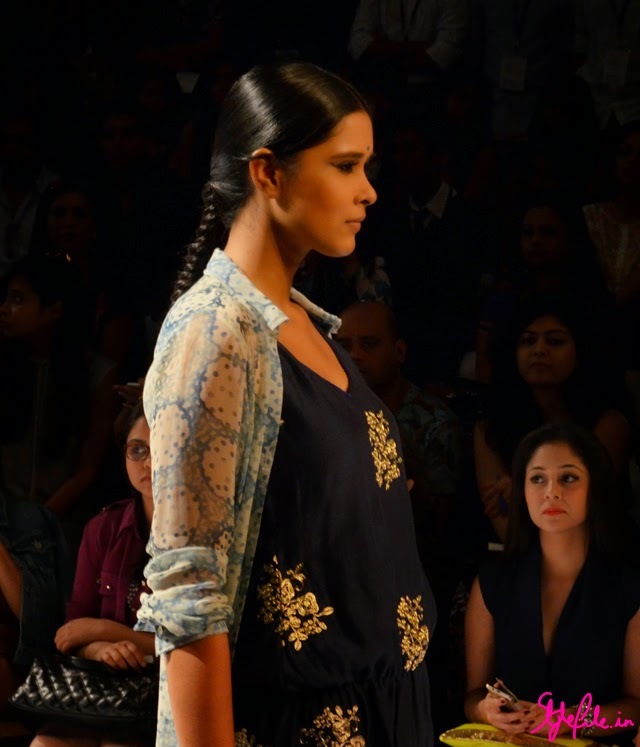 Captivated onlookers like yours truly sit there in the journalist section, live tweeting away how the showstopper looks ravishing with those textured curls. The hoarde of socially savvy kids are instagramming away to glory making sure their shot is the hottest of the press. The showstopper does a little twirl that a ballerina would be proud and the audience gives her a cheer. Then she stares straight into the cameras that are flashing at 90 miles a minute s and gives them a look that will be on the front page of the tabloids tomorrow. Tweets are being posted as quickly as ever, with the right hashtag of course. Don't forget to get that shot of her striking a pose like that and make sure you get a good angle as well. Somewhere in between; while checking in at fashion week on your social platforms or making sure you use the right instagram filter; I found myself asking the question - does fashion need the theatrics? Does it need the flashing of cameras, the strut of the showstopper, the endless stream of tweets? Does it have the strings that come attached to it or would it do just fine being clothes draped on mannequins? 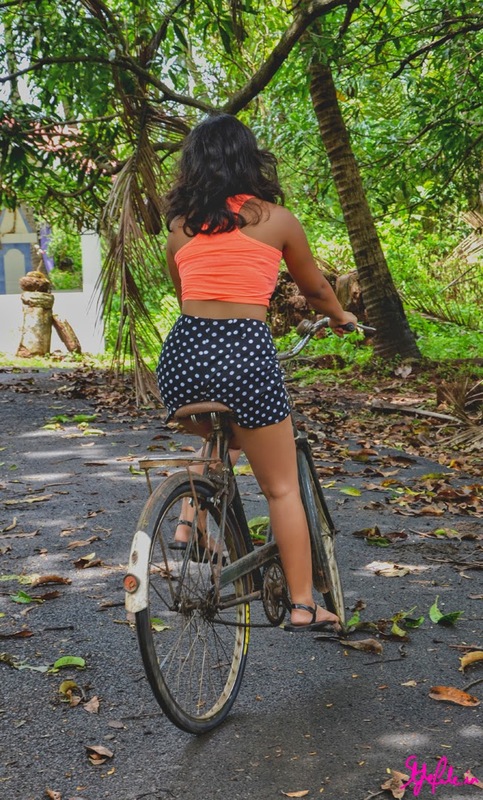 We're a part of a generation that is short on both, time and attention spans so we do everything in our power to make sure things run swiftly and don't require too much brain space. Social media runs on that principle and that's one of the reasons it is such a phenomenon. From the store launches shared on Facebook, pre-event tweets that get the buzz going and Instagram shots shared straight off the ramp; social media provides for swift and interesting content and delivers it right to the screen of your phone. 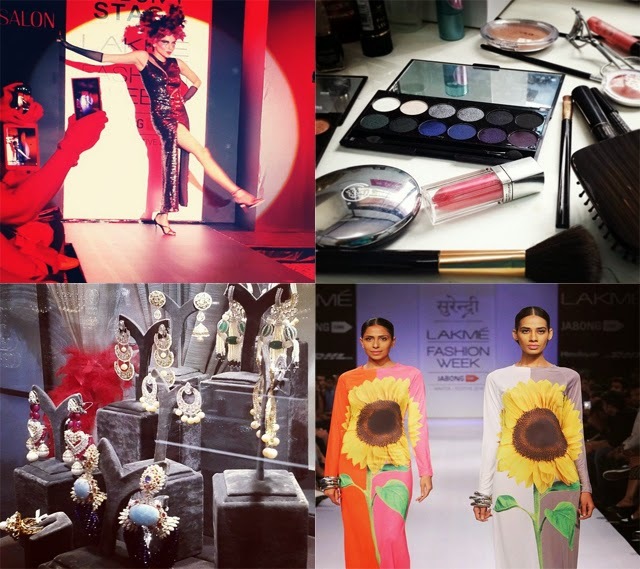 The theatrics of celebrity sightings, ribbon cuttings, selfies and ramp walks definitely add the pizzaz to it all. 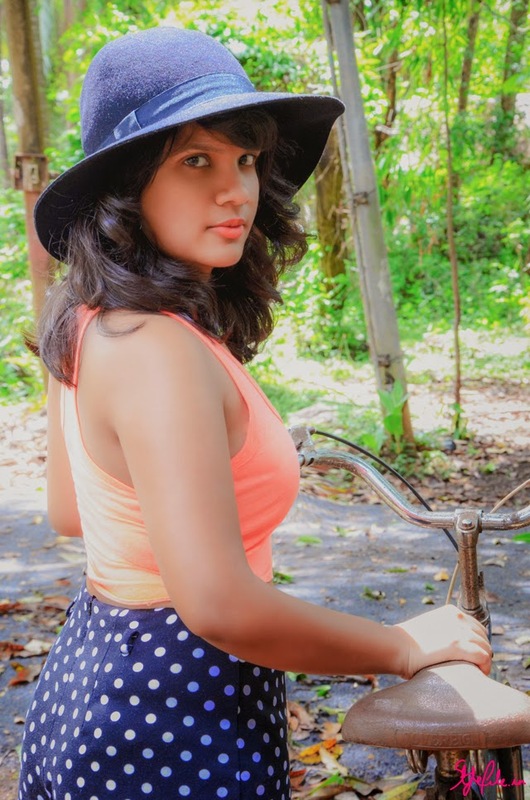 I believe that fashion is multi-dimensional - there is a lot more than just pretty clothes and it has literally thousands of strings attached to it. The social media aspect, the glamour, the glitz of it add so much more substance to the world of fashion. In fact, the strings only make it more engaging, more interesting and more wonderful for all of us to be a part of. So guys, what are your thoughts on this?